Owner Mike Jr. started helping out at his father’s business at the early age of 12, setting him on a path to California Polytechnic and eventual co-ownership with his father, Mike Sr. But it was as a young boy cleaning the tractor yard when Mike Jr. began to absorb his father’s small town values. Several decades later, Mike Jr. and the entire staff at Santa Maria Valley Crop Service carry on Mike Sr.’s memory and legacy by infusing the lifeblood of their company with honesty and integrity. Since 1982, our industry experts have helped farmers increase profitability and save time. We understand the land, the crops and each grower’s goals, so we know how to meet them responsibly and conveniently. No matter the situation or client, our specialists always meet challenges with innovative ideas and reliable service. 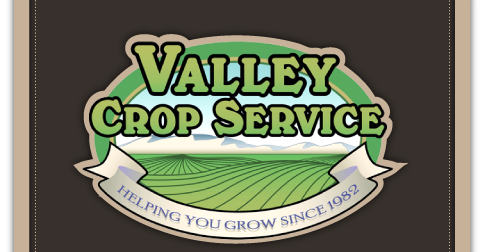 Santa Maria Valley Crop Service is a locally owned and operated full service business, dedicated to providing superior service to our customers and our communities.